Much was written this week about the proposed rate hike that could go into effect over the summer. Most New Yorkers shudder when they see a service that they frequently use go up in price but many have also noted that there hasn’t been a rate increase since ’06 and an across the board hike since ’04. Although I’ve only been driving since late July, this is welcome news. Usually, I like to ask questions of my passengers, learning about what they do for a living and where they’re from. As soon as I stop, it’s their turn and many of the ones they will ask me will deal with what my shift entails and what I take home at the end of it. I’m taking a wild guess that many people reading this are thinking the same thoughts to themselves, so I may as well go through it on here for clarity’s sake. 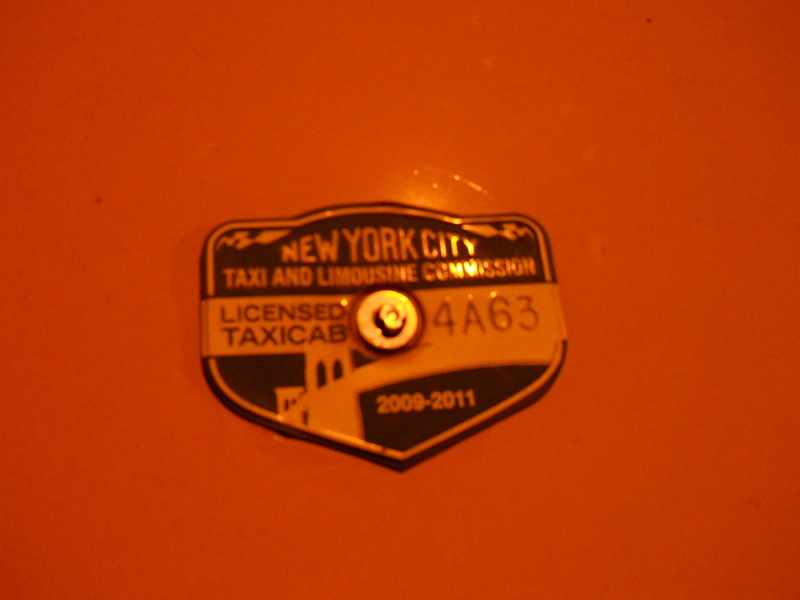 Your average cabdriver will *not* own his medallion, for starters. As I’ve stated on here before, the cost of one has gone up dramatically in recent years. The typical one will now fetch well over 3/4 a million dollars and even with a down payment and financing backed by the revenue generated during shifts, it’s still out of reach for most drivers. Therefore, a majority of drivers (like myself) lease their cabs. Shifts are simple – 5 ’til 5 and even though we don’t have to keep the cabs for a full 12 hours, lots of us do to maximize our earning potential. As I work my way down 2 Ave. in the later hours, there are hordes of empty Taxis making their way over the Queensboro Bridge to go back to their respective garages, which is my way of getting a handle on how much the activity in Manhattan has tailed off for that particular night. You don’t pay for your own gas, right? The last thing I do at the end of a shift, right as the sun starts to come up, is top the tank off across the street from the garage. I’ll toss my extra receipts out, take my license out of the holder, and clean up if need be while I’m filling up, and then dig in to my take for the night to shell out the amount that it took to get around the city for 12 hours. If I’m driving a Crown Vic, it averages out to $53. Transit Connect? $35. The Hybrid SUV? Only $22. The vehicle I drive makes a big difference as to how my night goes since it’s found money if I can save on gas or be behind the wheel of something that will help me do the job more cheaply. Along with the Times, AMNY, Metro, and Crain’s, I almost always read the Economist, if for no other reason to see how the oil market is faring. Gas peaked at a notch over $4 a gallon a few weeks back but thankfully, it has slowly retreated as the summer driving season has started to take shape. Most people have no idea of the little things that we also have to shell out for all the time. Dirty vehicle? Congratulations, a visit to the car wash is in order. I’m reimbursed $4 for each one but some cost more than that and yes, I do tip the workers who dry it off afterwards. 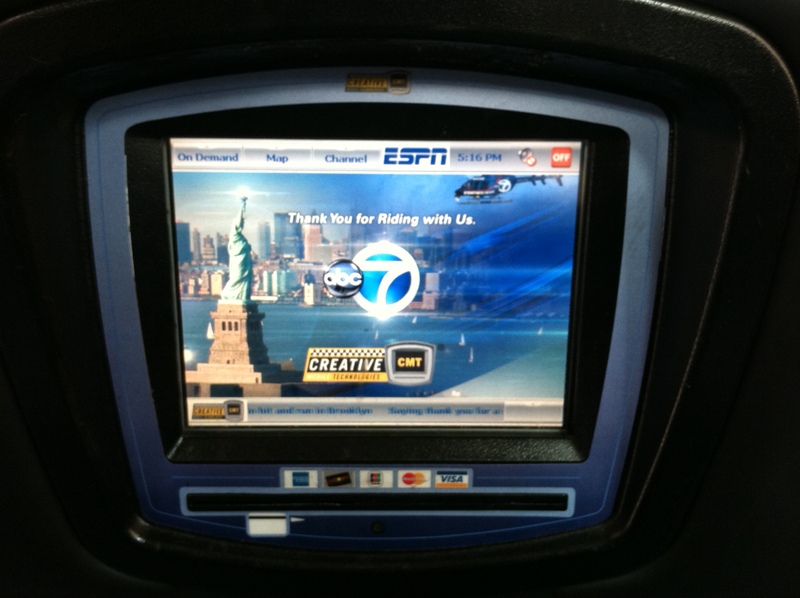 Speaking of tipping, dispatchers and gas station attendants get some from us too. I don’t know and I don’t care what they make but handling the game of musical chairs that takes place around changeover time every day is much more stressful than anyone unfamiliar with the industry would ever realize. Taxis break down, need minor repairs and fluid changes, have broken meters, are regularly due for inspection, and the people who drive them are also prone to lateness and calling out. Not all taxis come back in the same order in which they leave so whatever is dispatched out depends on what’s on the lot and what needs to get off of it first. Only steady drivers get the same car every shift, which can be a pain when a certain driver is late getting back to the garage for the switch-off at changeover time. Sure enough, I’ve had my unexpected surprises in the months that I’ve been behind the wheel. Broken ball joints, flat tires, a dead battery, and a ticket for having a headlight out have all thrown monkey wrenches into various nights that were running smoothly before the incidents took place. There’s no worse feeling than having to head back to the garage for repairs, knowing that the time lost can never be regained back and as the old saying goes, time is indeed money. Everything will average out over the long run but so many of us tend to look at what we make per night and forget that the big picture is what counts when earning a living as a driver. Going back to the issue at hand, I’m in favor of a hike as long as a few stipulations are met. The first is obvious, and that’s whether the Mayor and TLC Chair are in favor of it. Last I heard, Bloomberg and Yassky were on board with this because of the rising costs of gas and lease fees the last few years that we’ve had to fully eat. Second is whether those lease fees will also concurrently go up as well. If the garage and medallion owners take out too much of a chunk of the increased revenue, then there isn’t a benefit for those who drive at all. 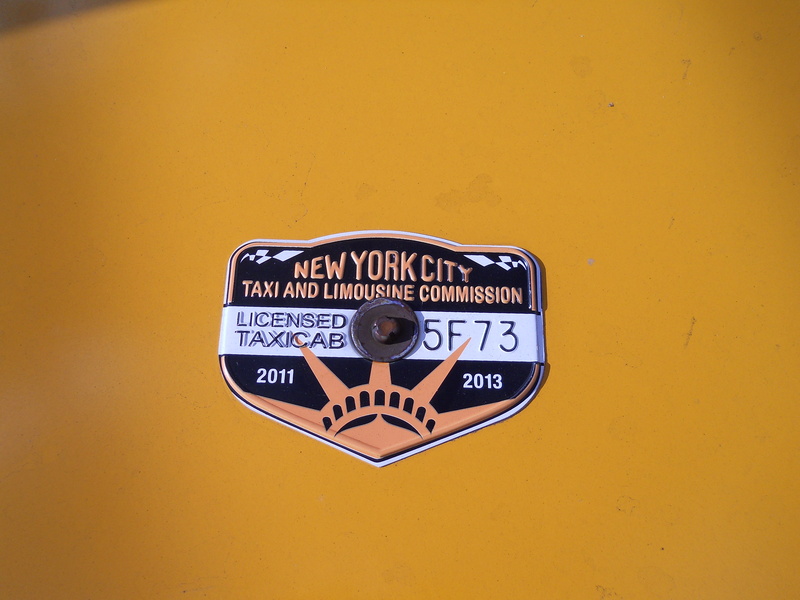 Owners were up in arms when the Outer-Borough Taxi’s were formally introduced recently and should the plan go through, they will have the right to take street hails anywhere in the city outside of Manhattan below Central Park North. Since that’s expected to cut into medallion revenue, the owners were bitterly against this plan when it was proposed and now that seems to be coming into fruition, they will need to come up with a way to make up for the lost income…which naturally, would have to come out of our pockets somehow. It’s an endless battle that will only intensify once these apple green-hued cars hit the streets in the not-so-distant future. Finally, there’s a meeting this week. This bleary-eyed driver will probably drag himself into the city and down to Beaver Street to see what the city, drivers, and any passengers who bother to make it in will have to say about the changes. There’s a chance that I’ll speak, if for no other reason than to toss my two cents in for the drivers who won’t even bother to make it or do anything about their salary. Even though many of my “coworkers” could use a few more lessons in etiquette and civility, I know a ton who work their asses off to earn a living and only want the best for themselves and their families. Hopefully, this hike will be a first step into making it easier for us hacks who provide so much for a city that isn’t always grateful to us in return. It was recently reported that two medallions recently sold for $1 million.Given that most people can’t afford that, how could they possibly go for so much? Simple economics dictates that the supply needs to be increased since there are not enough medallions on the road. As I’ve said before, nothing is simple when it comes to New York and the licensing of those yellow vehicles hauling people around is no exception to that. The number of taxis is fixed at 13,237 and it’s been nearly the same since the system was introduced in the 1930’s. 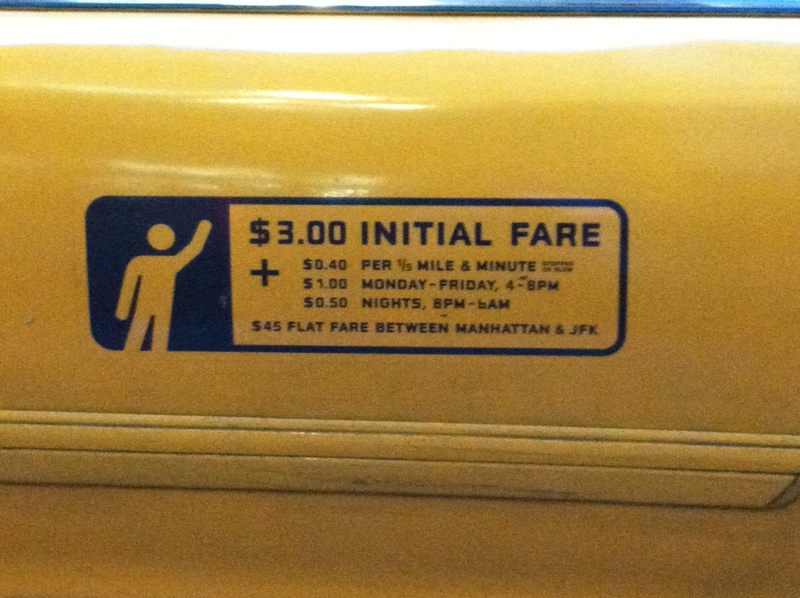 Back then, you could pay for the privilege to operate one for the nice tidy sum of $10. That’s not a typo, either! So in 80 years, the price has increased almost 100,000fold, just outpacing the cost of housing in New York City. Much has been written lately about whether the system needs a much-needed change. 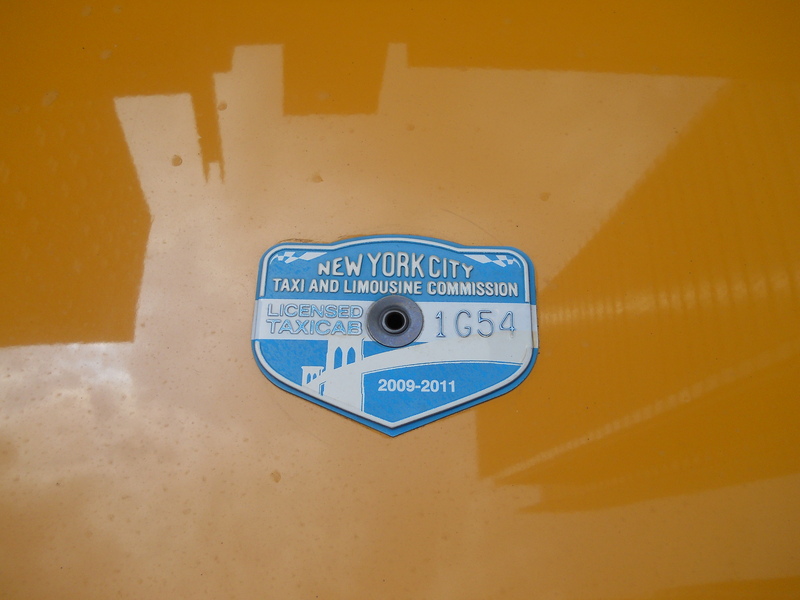 There was a bill making its way through the state legislature authorizing the issuing of 1,500 more medallions for yellow cabs, along with the ability for livery car drivers to pick up street hails legally. Naturally, the yellow cab owners and drivers were opposed to this since it would eat away at business and drive down the cost of one of those pieces of aluminum pictured above. Looking deeper, the issue is whether the system needs that much of a shakeup at once. Part of the reason I took this job was that because unlike so many positions these days, that of driver cannot be outsourced. You may have to call to India to troubleshoot your computer or buy imported clothes from Bangladesh in order to walk out of your place in the morning but when push comes to shove, where you live and how you navigate your way to work will have to be provided locally. This is also the reason why your health care increases exponentially too – offshoring will never affect certain industries and since I haven’t figured out where I’m landing vocationally yet, this is where I want to put my feet down (for now). The demographics are in the driver’s favor too, as well. After losing population for decades, New York has actually started to grow again in recent years. The thought of going to an outer Borough seemed foreign to many drivers at one time but today, more people who live and work in Manhattan are calling areas like Riverdale, Jackson Heights, Greenpoint, and Bushwick home. Given that the MTA is taking forever to build Subway extensions up Second Ave and to the West Side of Manhattan and that the bus system leaves much to be desired, the need for street hails has only grown. Many people complaining about the nature of nightly and weekend Subway line closings do not work the traditional 9-to-5 workday and therefore, cannot fully rely on mass transit to get then around New York. For all the crap we put up with and endure in a given shift, almost none of it comes from the people who need to get home quickly and safely late at night from their jobs. Going back to the issue at hand, I feel that the biggest roadblock to a cheaper fare *is* the number of medallions that are issued. The problem with a fixed number is that there are never enough during rush hour or periods of inclement weather and too many during the lean hours of the morning. Critics that don’t want any more yellow cabs clogging up the streets never point out that during the busy periods, that they are the high-occupancy vehicles that help make the City function and people get to where they need to be. If all of the single-passenger vehicles were forced off the streets or paid their fair share, the extra revenue could go a long way to more-efficient traffic control devices or mass transit that would help to free up precious room on the streets and sidewalks. Such a plan nearly went through a few years ago but until all agencies work together for a real congestion pricing solution, I’m afraid that the cost of a medallion will only continue to climb. Hey, at least they’re stylish – right?